IRDAI’s chairman urged insurers to focus on customer satisfaction and value addition to products to ensure sustainable growth of the industry. “Insurance entities must provide more value to customers. 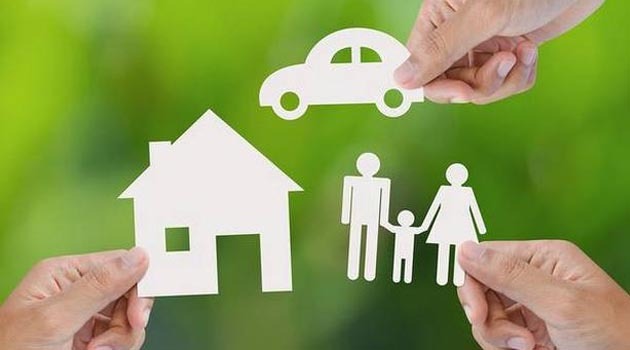 As new technology keeps coming up, people’s needs will be quite different,” said Subhash Chandra Khuntia, Chairman, Insurance Regulatory and Development Authority of India (IRDAI), at the Insurance Summit 2018. Insurers must ensure ethical behaviour and redesign products based on the requirements of customers, stressed Khuntia. “The same old products will no longer do,” he said, noting that such measures will also increase customer loyalty and ensure they keep paying regular premium. 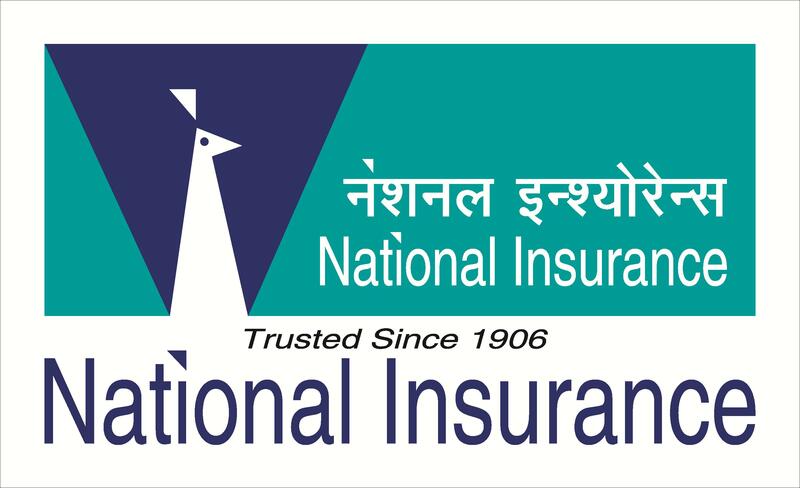 He pointed out that the 13th month persistency in India for the insurance industry is about 65 per cent compared to nearly 90 per cent in the rest of the world. In particular, the IRDAI Chairman singled out the health insurance industry. 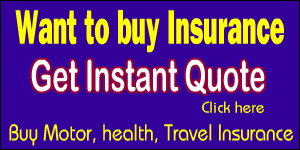 “From the customer’s point of view, there is a lot of discontent in health insurance products. The claim ratio varies widely,” he said. He urged health insurers to ensure that proper analysis takes place, and that the policy is explained in detail to the policy holder. “There has to be sustainable growth of the insurance industry. Then, shareholders will also find value,” he said. The IRDAI chief also spoke about differential premium pricing for products such as health insurance and motor cover based on the behaviour of the customer, which would also help in developing healthy practices among people. 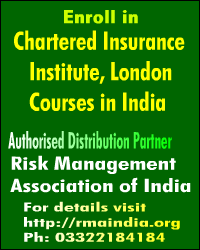 Khuntia also said the IRDAI is working on a risk-based capital framework for insurers, for which the regulator has also circulated a paper. “Under the framework, the companies which manage their risk well will have a lower capital requirement,” he said, adding that the IRDAI is also working on risk-based supervision guidelines.